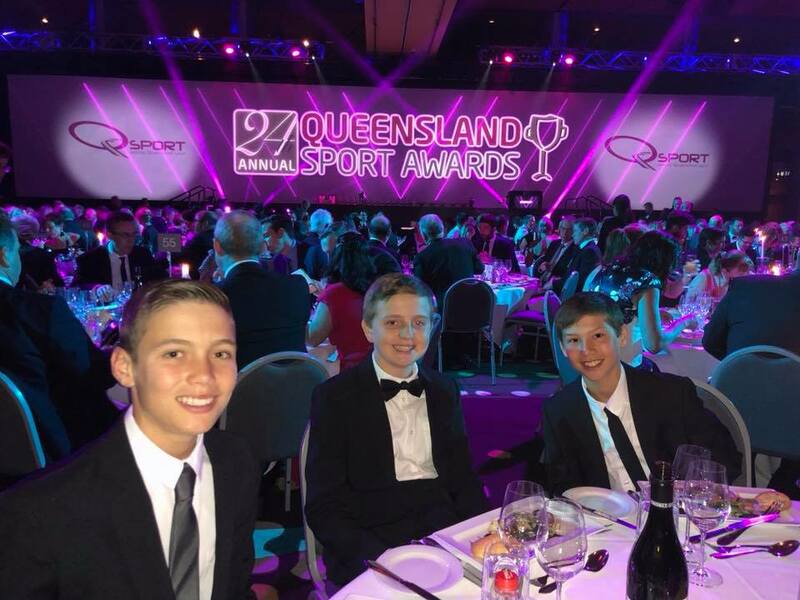 November 29 2018: Last night at the 24th Annual Queensland Sport Awards, the Gold Coast Little League team took out the honour of Queensland Junior Sports team of the year. This capped off a wonderful year for Gold Coast Little League who had won the QLD State and National Little League titles and had the honour of representing Australia at the Little League World Series in Williamsport, Pennsylvania. 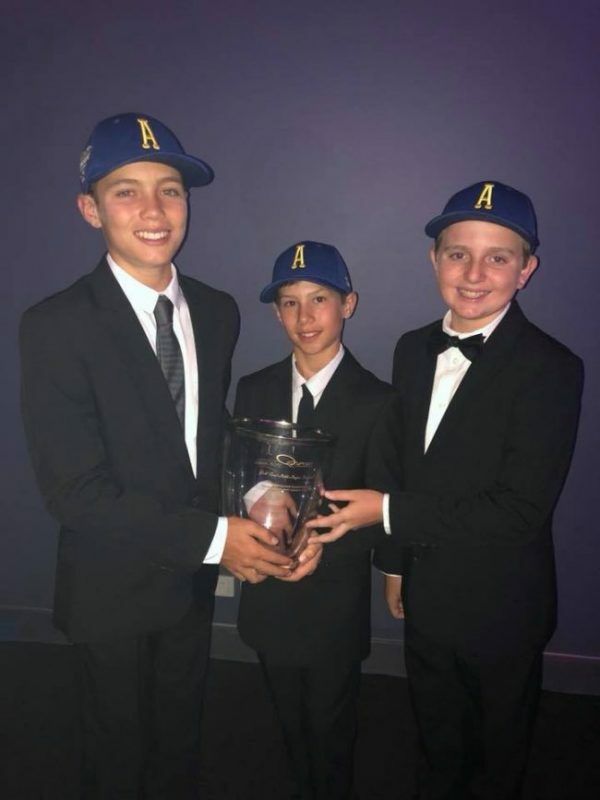 Surfers Paradise Junior players Jake Calver, Jake Scott and Matthew White who were part of the Gold Coast Little League team were in attendance with their team mates to take accept the award. Well done guys!! Recently Surfers Paradise Baseball member Pat McDonald pulled out his specialised drone to capture some images of the wonderful facilities at Surfers Paradise Baseball Club. These images were captured the day after the 2018 Pan Pacs Masters Games had finished, so the ground was in immaculate condition.